 There is so much you can do at SEA LIFE Birmingham! From meeting our diverse selection of marine life and discovering something amazing about them with our Talk and Feeding Presentations throughout the day, to travelling to the frozen extremities of the Antarctic to experience life with a colony of Gentoo Penguin in our Penguin Ice Adventure. We also offer additional experiences and packages such as Behind the Scenes Tours or VIP experiences where you can get up close and personal with some of our most popular creatures including turtles or penguins!